If the camera “C” firmware is currently version 1.00–1.12, you will need to perform the update twice. During the first update, the camera may or may not display the message, “Update failed. 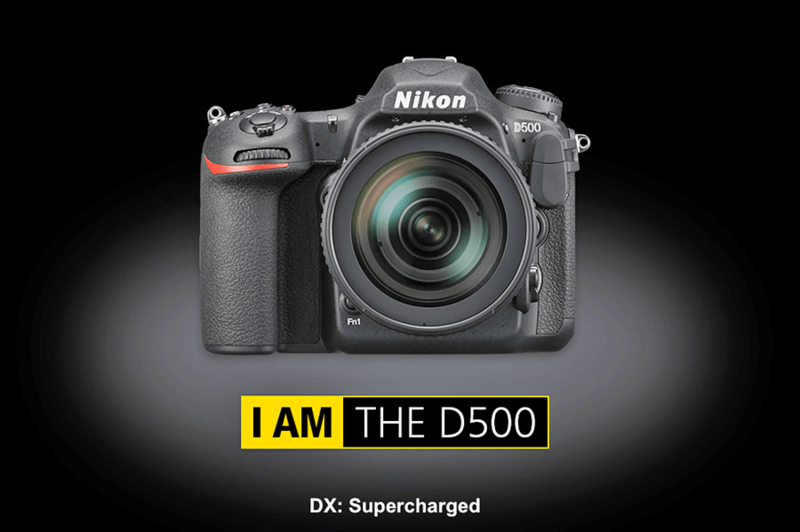 Contact a Nikon-authorized service representative.” Continue with the second update regardless. Performing the update for a second time completes the firmware update. To perform the update a second time, complete Steps 4 through 6 of “Updating the Camera Firmware”. When performing the second update, note that the firmware version may or may not change as a result of the first update. If the firmware version has changed, the “Current” and “New” versions displayed in the “Update?” dialog will be the same; otherwise, the two versions will be different. In either case, the firmware version will be updated when you perform the update a second time. If the SnapBridge app is unable to connect to the camera after the update, you may not have performed the second update. Select Connect to smart device in the camera SETUP MENU to display the app and camera name; if the Bluetooth icon does not flash in the display, you will need to perform the update again.